Generally we set log in screens in our applications through which we can enter the details and get access. But some times we fear that if the password and id are lost or stolen then unauthorized user will access the system. Hence here i am suggesting a new idea to improve security. I am adding the hardware level security. I am using an RFID module for that purpose. 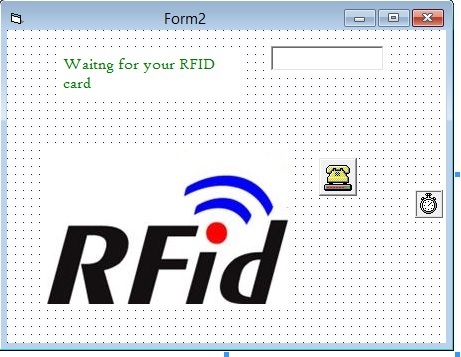 Radio-frequency identification (RFID) is a technology to record the presence of an object using radio signals. It is used for inventory control or timing sporting events. RFID is not a replacement for the barcoding, but a complement for distant reading of codes. The technology is used for automatically identifying a person, a package or an item. To do this, it relies on RFID tags. These are small transponders (combined radio receiver and transmitter) that will transmit identity information over a short distance, when asked. The other piece to make use of RFID tags is an RFID tag reader. 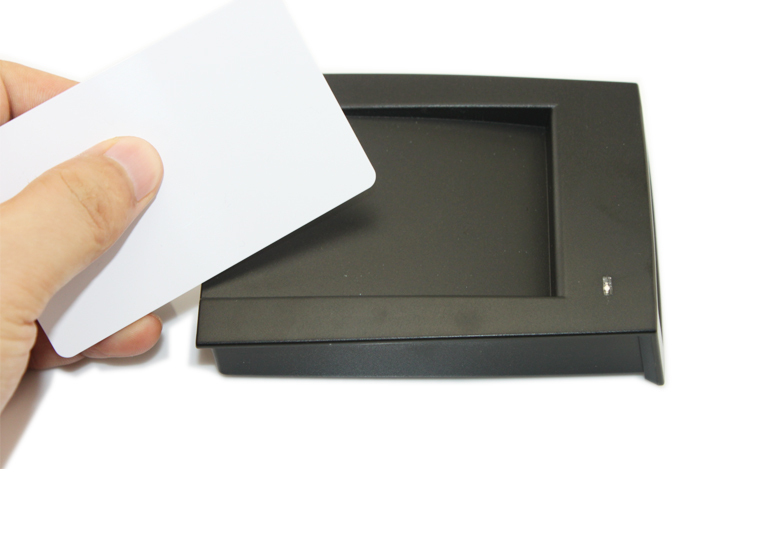 There are so many RFID reader modules available in the market. You can get them from most of local Embedded Electronics manufacturers or even now from Amazon, Ebay also. If you are having desktop PC with DB9 port you can buy RS232 version and if you have laptops with USB ports only then you should buy the USB version RFID reader. You can also buy USB to serial converter if USB RFID reader is not available in your area. Every RFID card working on 125 KHz you can use. Every card transmits a unique 12 digit code when the card is placed near harware. This code is not possible to have in other cards. So when you put the card, you get unique code on your PC’s serial port. You just need to decode that code and then check condtions in your VB, JAVA or any other softwares. Here i am presenting a demo application i created in VB6. The code for the main form of RFID decoding is also shown below. Then i am connecting on COM2 on real term software to test it. The whole video can be shown here.